You can tell it’s November. The island is rusting back to life. 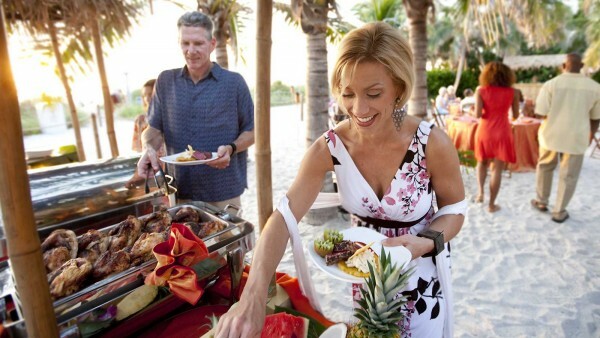 It’s the time of year when people’s thoughts begin to turn to Sanibel Island & warm weather Island Vacations. Whether you are one of our repeat guests or staying with Island Vacations for the first time, we hope you find this information helpful. 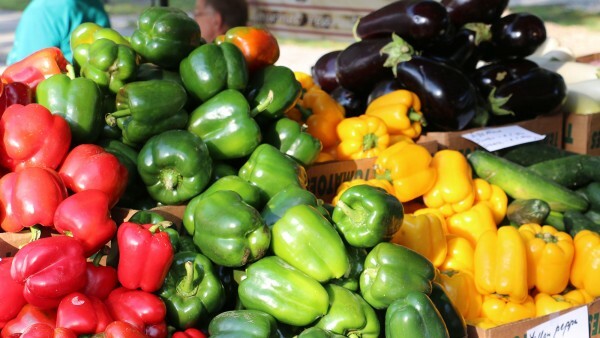 Sanibel’s Farmer’s Market: Every Sunday 8 – 1. New Captiva Market is open on Tuesdays. The Sanibel Island Farmer’s Market happens every Sunday from 8 a.m. – 1 p.m. at the Sanibel City Hall located at 800 Dunlop Road. It’s a great place to stock up with fresh fruits & vegetables, baked goods, meat, fish, flowers & more for your stay. Create your own breakfast with some good coffee, freshly squeezed juices, pastries, fruit & whatever else captures your fancy as you wander through the variety of vendors. It’s a friendly group with a welcoming atmosphere. Stop, chat & learn about the area from the vendors, farmers, & locals who live & shop here. It’s a Sanibel favorite activity. If you miss Sunday’s market, you can head up to Captiva on Tuesday. The market is open 10 a.m. – 1 p.m. & located in the parking lot at the entrance to South Seas Plantation. Just head up San-Cap Road to the end & look for the signs. The Captiva Market is new this year & run by the same people. While no one can predict the weather, there is a website that attempts to do so. It’s the best place we have found to answer the question, “What’s the weather going to be like during my stay?” It may not be 100% accurate but it will give you a good idea of what to pack. When you’re standing in a snowstorm, it can be hard to imagine that it will be in the 80’s when you arrive! Pack with sun and fun in mind. Beach parking has increased to $5/hour this year. Not to worry as many of our accommodations are right on the beach or a short walk or bike ride to the beach. We suggest you bike to the beach if possible. Biking can be more fun plus it gives you the opportunity to discover the island at a slower pace. With 25 miles of bike paths, parking your car & biking around the island might be the best way to explore Sanibel. Ask our staff about the Sanibel Cemetery (only accessible by bike or on foot) and the ‘Ding Darling National Wildlife Refuge Drive which is closed to cars on Friday but accessible by bike every day. If you are driving and wondering about traffic, download the City’s traffic cameras app. It’s free in your app store. Find it at “City of Sanibel Traffic Cameras” or see it online at MySanibel.com. You can watch from anywhere all year long! This is not a comprehensive list of island happenings in November. Please check the local papers & our staff for additional event & activity information when you arrive. We suggest you make reservations for the listed activities with the exception of the Nov. 29th event at the Refuge & the Dec. Luminary Event. Captiva Cruises will take you on a trip to historic Useppa Island aboard the Lady Chadwick. The cruise will depart from Captiva Island. Nov. 5 – Sanibel Blues & Jazz Fest: Gates open 11 a.m. Showtime: Noon – 6 p.m. Located “In the backyard” at Bailey’s Center Plaza (Tarpon Bay & Periwinkle) Cost: $15 – $125. Learn more & purchase tickets here. This year’s headliners: Elvin Bishop, Matt Schoenfield, & Marty Stokes. You are encouraged to bring your own chairs & please, no coolers. Enjoy a day of live blues & jazz in a relaxed, family-friendly environment. Sponsored by the Sanibel-Captiva Optimist Club. Cost: $5 (child & students) $39 (adults). Learn more & purchase tickets here. Nov. 23 – Thanksgiving Day Dolphin Cruise: 4:30 p.m. – 6:30 p.m.
Bring your family & friends. Adventures In Paradise will bring the soft drinks & water! 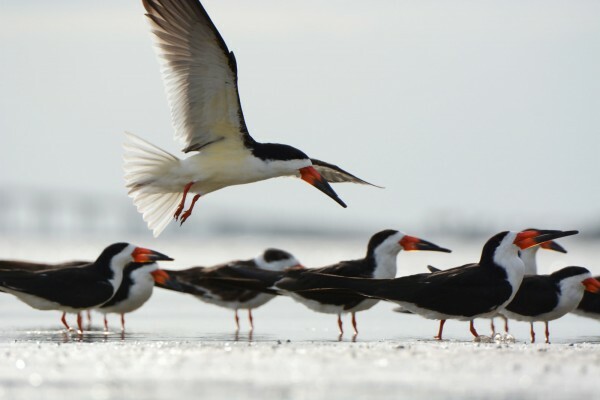 After a day of feasting & family companionship, take your crew out on the local waters. Cruise the area watching the dolphins play and the birds soar overhead as they begin getting ready for their nightly roost. Watch a beautiful sunset from the comfort of one of Adventures In Paradise pontoon boats piloted by an experienced captain. It’s a trip everyone will be thankful they experienced & the perfect way to end the day. Nov. 29 – Holiday Shopping After Hours: 5 p.m. – 7 p.m. Cost: Free –Your shopping proceeds support conservation & education efforts at J.N. ‘Ding Darling National Wildlife Refuge. Complimentary hors d’ oeuvres, drinks & gift wrapping. Spend $20 and receive a free gift. If you know someone who appreciates the “wildlife” things in life, this could be your best shopping spot. The store is full of nature-themed gifts for all ages. Stop in & do some shopping! 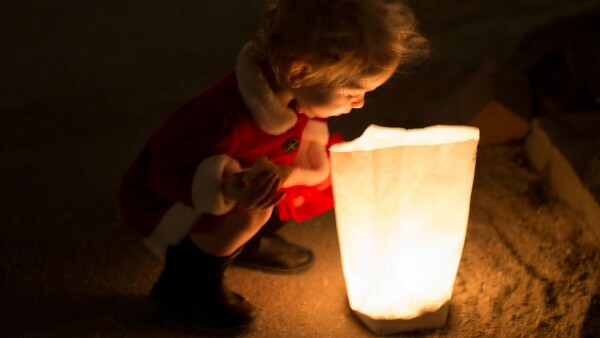 Dec. 1-2 Luminary Event: 5:30 p.m. – 9 p.m. This Annual Event is the kick-off for the Holiday Season on the Islands. Enjoy Friday night on Sanibel & travel up to Captiva on Saturday night for their Luminary Event. It’s a great way to end your stay or a fun way to begin your island time. Lots of complimentary tidbits & beverages along the route! Park at the main shopping centers on Periwinkle on Friday night. Stroll the mixed-use paths to take advantage of the many holiday delights that mark the Luminary Trail. Complimentary trolley rides will take you to the main Sanibel locations. Until next month! Happy Thanksgiving & we’ll See you Soon!